What do you when you move thousands of miles away from home to pursue a career, get signed to a major record label, and nothing happens? If you&apos;re Frank Ocean you stop waiting for the powers that be to make a move and take matters into your own hands. The New Orleans-born, Los Angeles-based singer/songwriter has become one of music&apos;s hottest commodities in a matter of weeks—but overnight success never occurs as quickly as it appears. 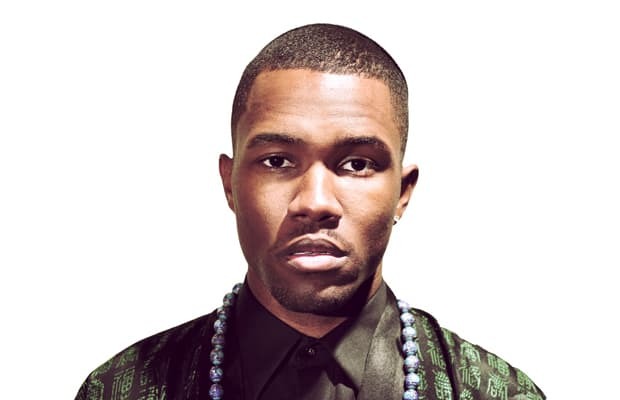 Before his stellar self-released debut, nostalgia,ULTRA. (which you can download for free here), was clocking downloads at an unprecedented pace, the 23-year-old’s career was held up by obstacles ranging from Hurricane Katrina to industry politics, but those days are over. This week, Complex caught up with Christopher Francis Ocean and got the scoop on how he got down with Odd Future, his writing process, and what he thinks of the Drake comparisons.